I recently listened to the latest Without Fail podcast by Gimlet Media founder Alex Bloomberg where he interviews former Netflix Talent Officer of fourteen years, Patty McCord. In 2001, McCord, along with Netflix CEO Reed Hasting, published the Netflix Culture Deck which at the time created some reaction in the HR and tech world. 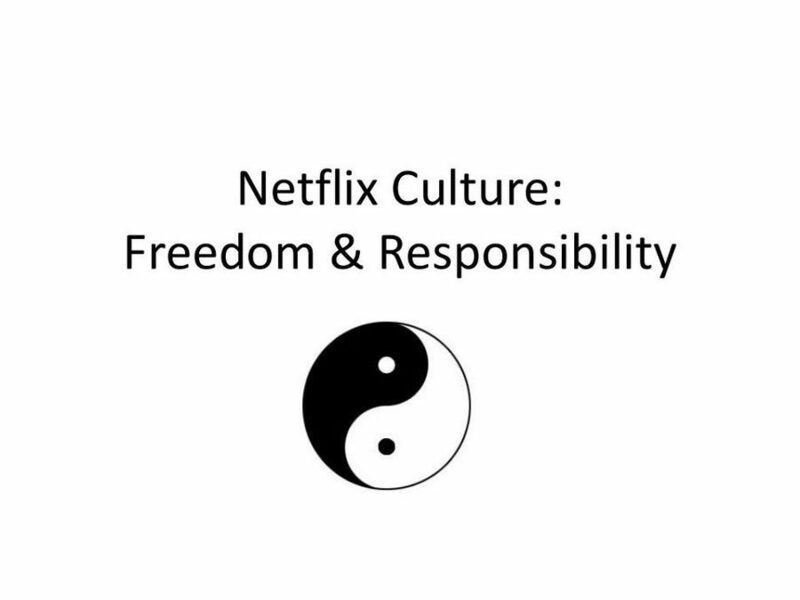 Read full article: Is Netflix’s 2001 Culture Deck Still Relevant Today To Shape Company Culture?